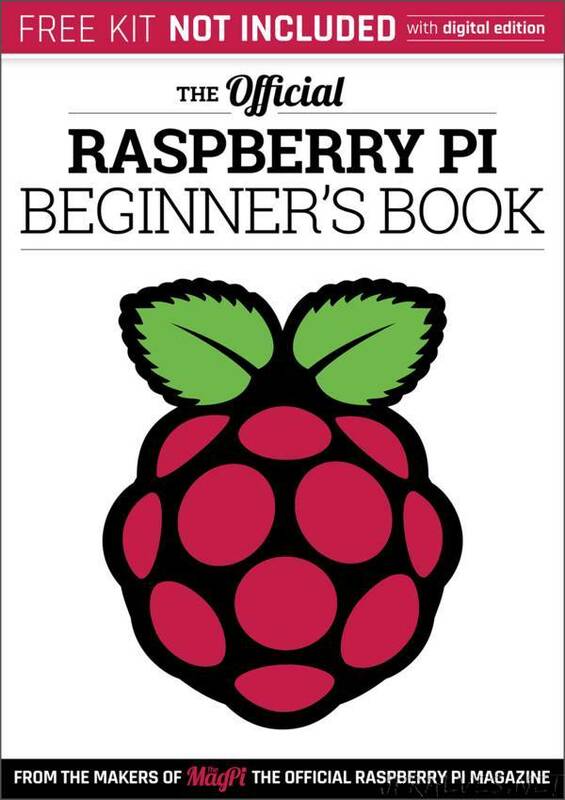 “We are incredibly excited to reveal The Official Raspberry Pi Beginner’s book. We’ve been working on this book for a while now. It’s based on many of the starter guides you find in The MagPi, and covers everything from setting up the Pi Zero to learning programming and making.